Aviation startup company Blade has partnered with Uber to offer helicopter transfers for guests going to the Coachella Valley Music and Arts Festival in April. The special service dubbed "UBERchopper, powered by BLADE", is priced at US$695 a seat (one-way), and will shuttle festival-goers from Los Angeles to Palm Springs, close to the Coachella location. The package, which includes private Uber transport to Van Nuys Airport, will see the journey to the festival - roughly 130-miles by car - cut down to just 55 minutes, according to Blade CEO Rob Wiesenthal (via Billboard). Service users can book their travel via both the Blade and Uber apps and will also be welcomed into Blade's exclusive lounge, stocked with a full bar, on arrival at Coachella. 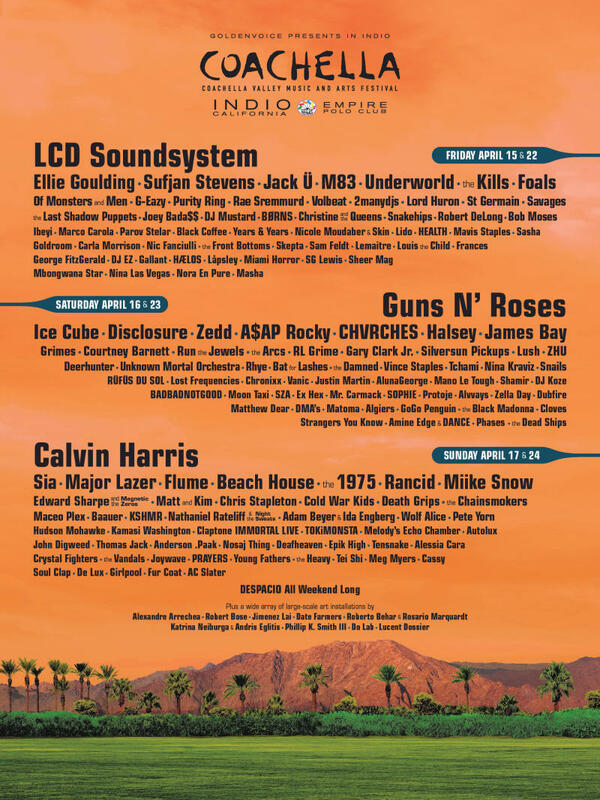 Flights will be available starting March 25 through the end of Coachella April 24, with users travelling in groups also offered option to to book an entire six-seat helicopter for US$4,170. The tie-up marks the first expansion by Blade into the US West Coast.